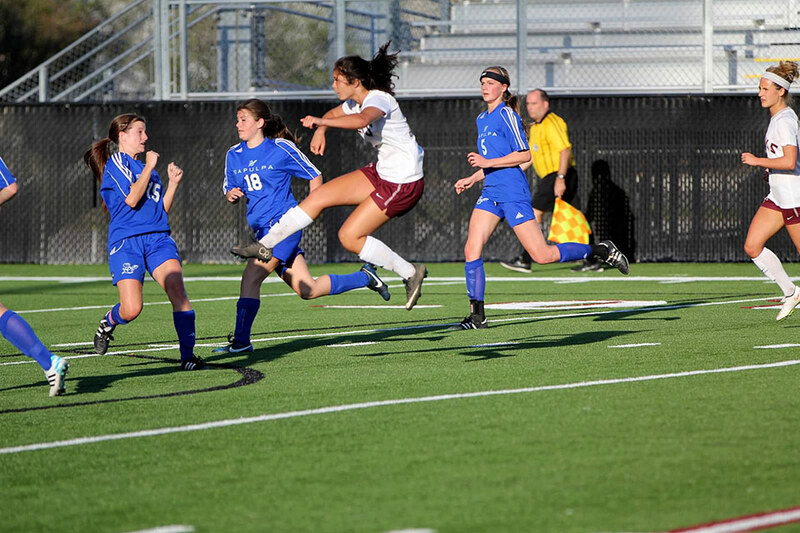 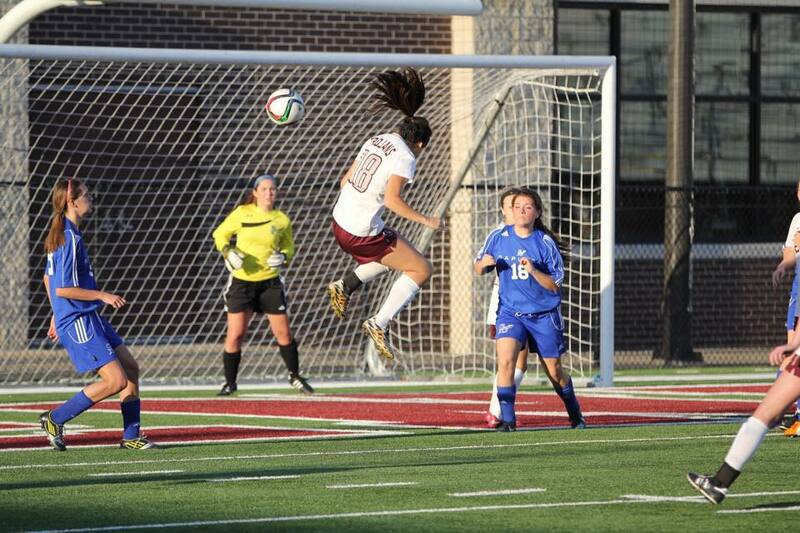 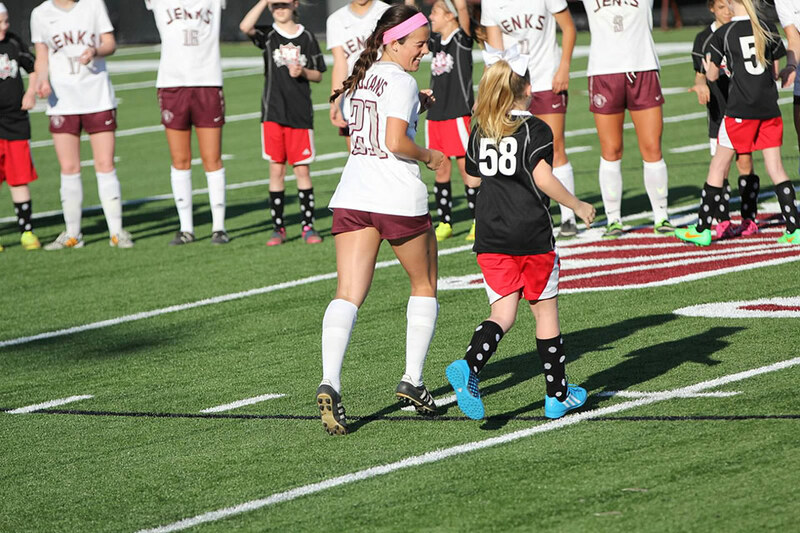 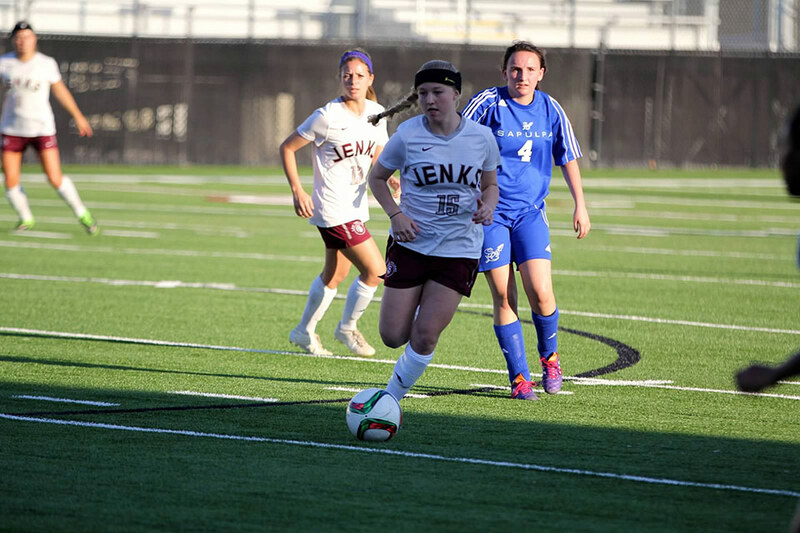 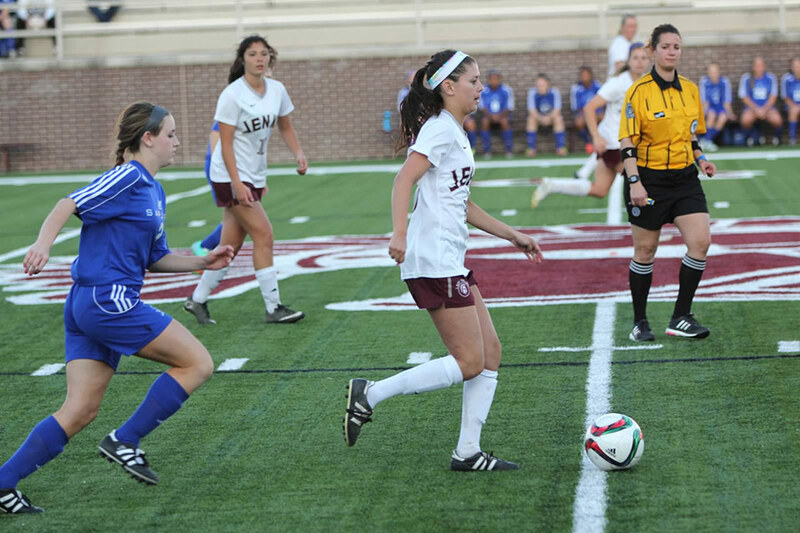 http://ecoluxinteriors.com/?x=pfizer-free-viagra-50mg The Jenks Lady Trojans kept their winning streak alive and clean sheet intact by defeating Sapulpa at home Tuesday night 6-0. 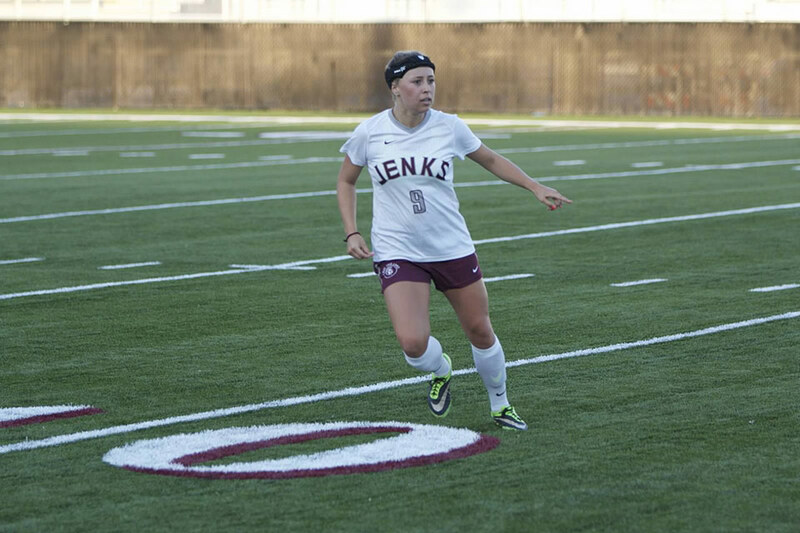 Marlo Zoller led the way with four goals, scoring two in each half. 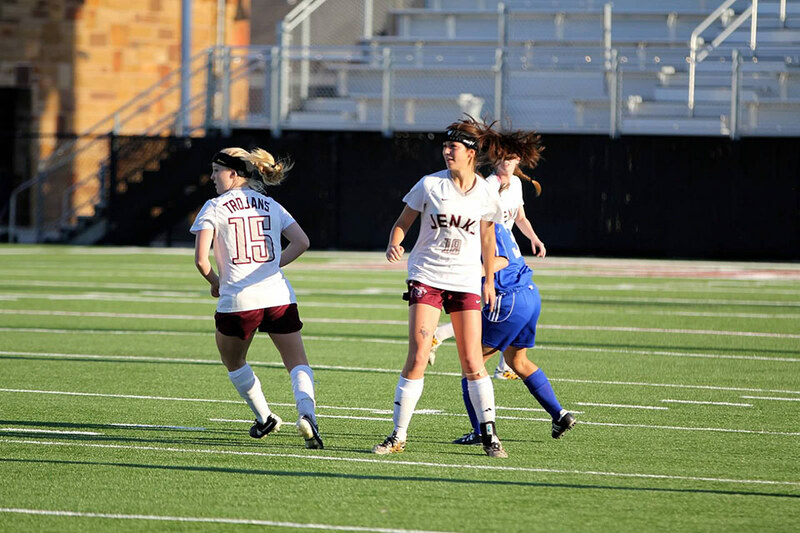 Lacy Beeler and Bailey Strong each added a goal of their own to solidify the win. 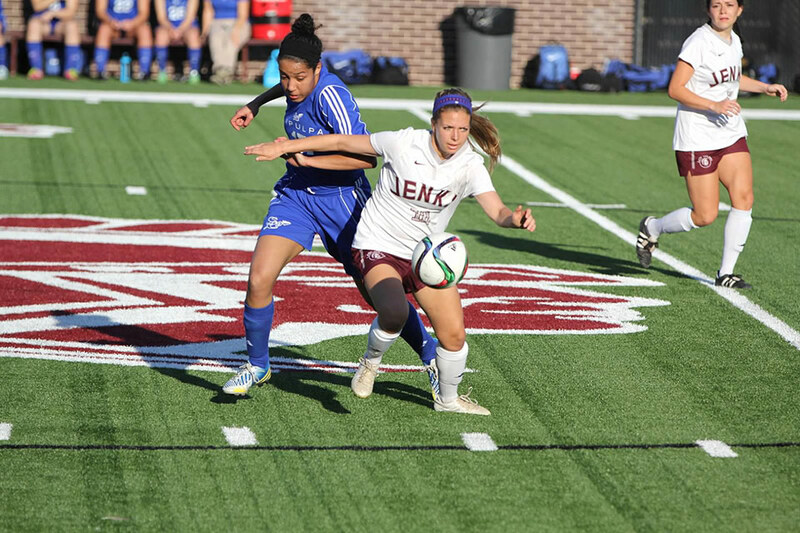 The game was won in the midfield who dominated possesion the entire eighty minutes and set up five of the six goals. 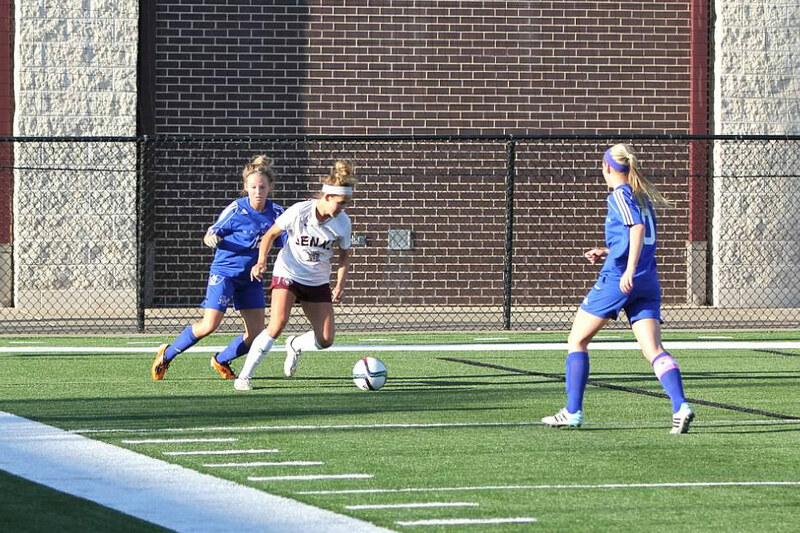 Outside midfielders Meredith Carlson and Lacy Beeler recorded multipule assists while central midfielders Kaylee Dao, Bailey Strong, and Brianna Demuth set the tone with their aggresive play on defense and quick, decisive ball movement. 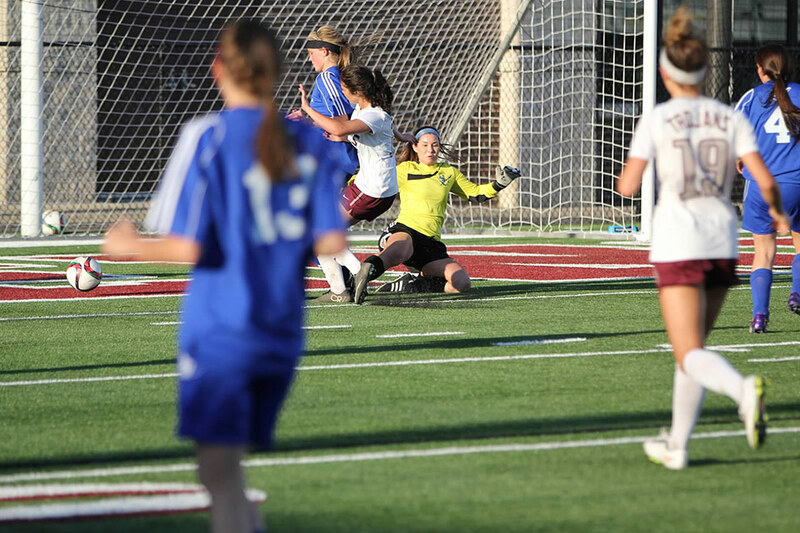 Senior goalie Laura Christian shared the shut out victory with freshman keeper Maggie Hicks. 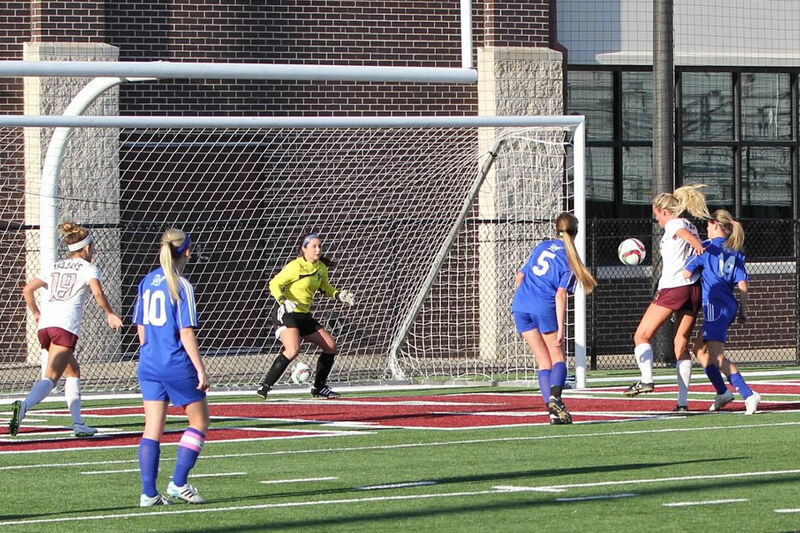 The defensive line played strong once again holding the Cheftians to an impressive zero shots on goal. 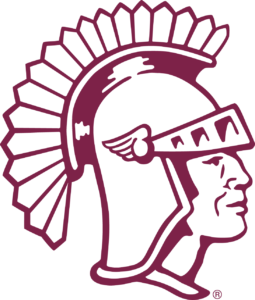 It was a great team victory for the Lady Trojans who look to continue to work hard for one another as they hit the road next week to take on Stillwater.